세번째 시크릿 파티를 열려고 해! 이번 경연 댄스는 바로 '봄봄봄'이야. 쥬쥬 & 콩순이 공식 채널입니다. Jouju & Kongsuni Official Channel. 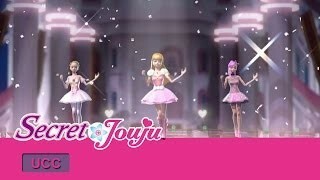 JOUJUYOUNGTOYS is a channel dedicated to featuring all content related to the girls' animation series produced by Young Toys. Secret Jouju is the hottest girls animation in South Korea, broadcasting in 8 channels simultaneously everytime during its run. 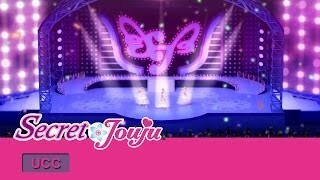 Secret Jouju toys are also the top selling toys in Korea in the girls category. A story dealing with the true meaning of friendship, Secret Jouju is a must see for girls all over the world! 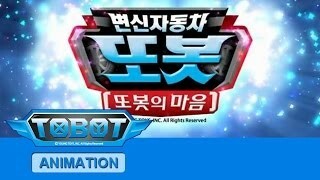 JOUJUYOUNGTOYS will consistently be uploading animation series, TVC's, original content and music videos! We also have a new playlist coming soon that will be revealing soon to be released toys! 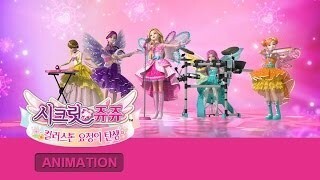 This is the channel to subscribe to if you love princesses, fairies, friendship, music and dance!